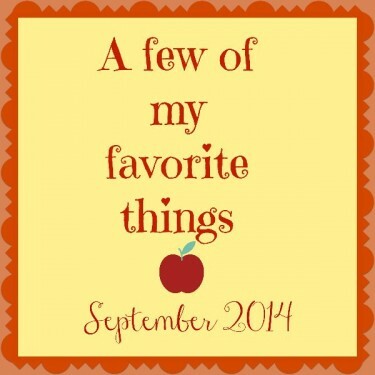 Check out 5 of my favorite things from the month of September. Posted in Love List. 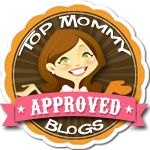 Tagged fall, hair clips, Love List, movies, pacifiers, September, TV.